We carry flywheels for your Caterpillar engine. 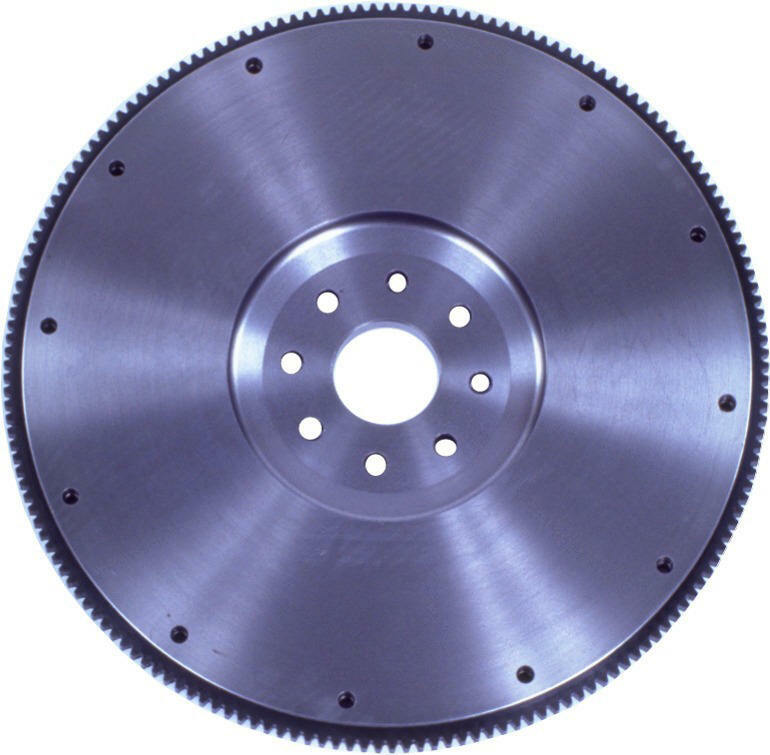 We have flywheels for all truck makes. With a massive inventory of new Caterpillar flywheels, First Motion Products has the Caterpillar flywheel you need. We offer same day shipping and next day delivery to a 27 state area. Along with Caterpillar flywheels, we offer an unmatched inventory of Flywheels for Diesel applications. Our strength is the ability to service “truck down” and rush shipments. We fill those requests for the every-day parts or hard-to-find parts. See our listing below of Caterpillar flywheels we offer. If you would like a quote on a Caterpillar Flywheel, contact us by calling 1-573-468-3840 or filling out the form below. Our inventory is constantly expanding, so let us know if you need a Caterpillar flywheel not mentioned on the above list. We may have it in stock at one of our five warehouses in Bourbon, Missouri; Columbus, Ohio; Allentown, Pennsylvania; Charlotte, North Carolina; or Dallas, Texas!